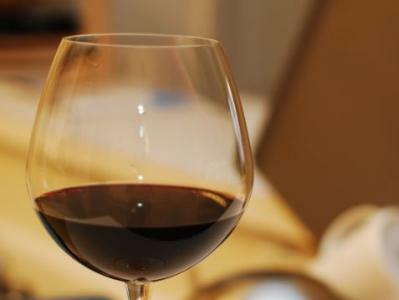 Many of us enjoy a good glass of wine. 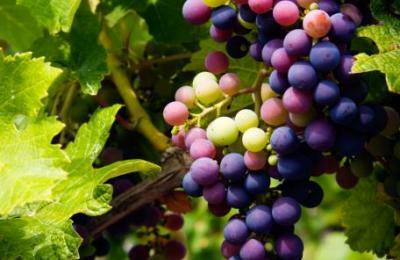 When choosing a wine, people typically pick something from out west – it’s just been ingrained that most good wines come from California. But lately people have pivoted and begun searching for local wines. You will be happy to hear that NKY has several options to explore! Redman&apos;s Farm – Established in 1941, Redman’s is a 5th generation farm nestled in the valley of southern Kenton County, bordering the Licking River. In addition to a variety of wines, they also have kid-friendly activities. Atwood Hill – Admire the natural beauty this 6th generation Kentucky farm and winery. One of the first wineries established in Kenton County, Atwood Hill Winery showcases 14 different varieties of wines. 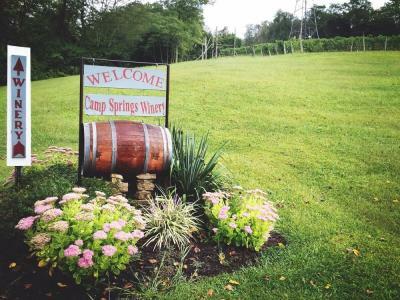 Camp Springs – A small farm vineyard and winery, Camp Springs has been open since 2009. In addition to beautiful scenery, this winery offers several varieties of wine, including unique fruit wines. There are others on the trail available for exploration, many of which are described in a recent Trip Advisor blog. Do you have a favorite Northern Kentucky winery? Share your favorites in the the comment section below.